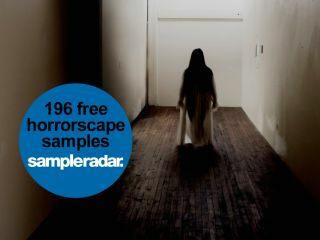 A sense of darkness has fallen across this installment of SampleRadar, which is inspired by the sound of horror film soundtracks (the '80s, John Carpenter type in particular). So, you can expect hoppy electro pulse loops, tense synth basslines, clashing pianos, low staccato strings and some chilling chimes. The horrorscape samples are divided into four folders that are labelled according to their tempo. The horrorscape samples are supplied in a zip file, so you'll need to extract them before you can see them. Enjoy!